and play, while Roma burn . 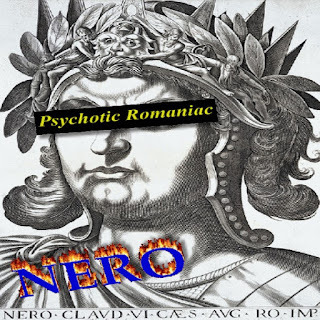 Full on and Psy, Nero notice the urgency to make music with the basic ideology of the Parties. Funny Samplers, Twisted base lines and working with sounds designed to make you dance ,whatever is your mood, state or musical preferences. 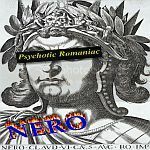 Psychotic Romaniac is an EP that will give you the party vibes, the mood for dance and will make you smile from the cover, to the end of the last track. 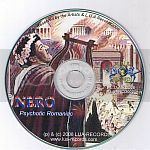 Joao de Menezes Nero, is a Portuguese Producer with many influences in music styles and have been producing music for 12 years. From that time, Parties have been changed and become more civilized but the spirit of Party still maintain the same purpose, Joy, Fun, Laugh and Dance ! on our days....Fun and Dance !